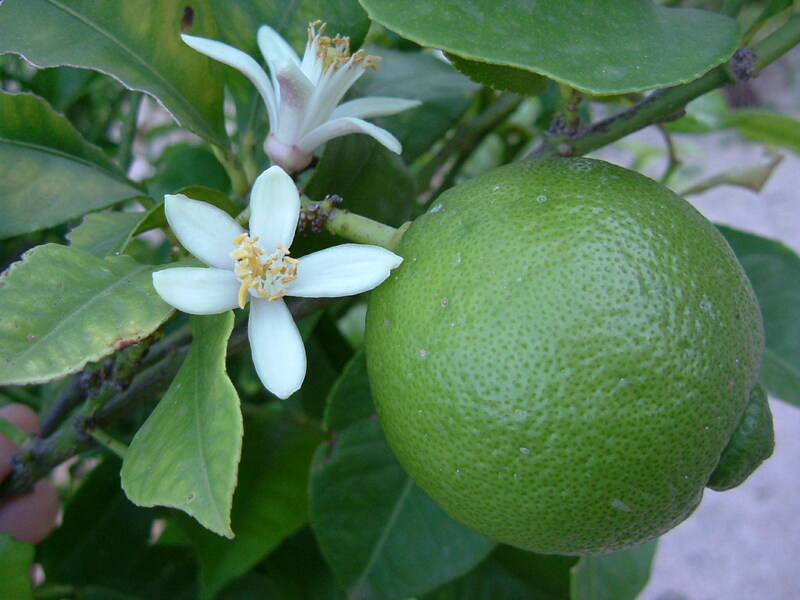 Lime essential oil special focus! This Friday, in honor of St. Patty’s weekend (and my propensity to associate colors, holidays, and fruit, I suppose), we will learn about essential oils, their use in history and in present day, methods of use, and we will try essential oils of all available varieties but in particular I hope that you will enjoy essential oil of lime in the air, in water, sparkling water, soda, or beer, and perhaps a cupcake! Don’t forget, we will gather in the intention of enjoyment of each other, our environment, and setting ourselves off to a phenomenal weekend from a naturally elevated state! Categories: essential oils events | Tags: class, Essential oil, Lime, st patty | Permalink. I can’t get over this video… maybe it’s the ‘let’s de-stress the workplace environment’ mindset I’m after (and what better example that these oils are effective and safe??? )..